Lenovo-owned Motorola will soon update its E-series with the release of a new smartphone. The device will be allegedly called the Moto E4 Plus. Apparently, the phone has been passed through the Federal Communications Commission. This particular device that passed through the FCC packs a 5,000mAh non-removable battery capacity, making it the largest ever for a Motorola smartphone. 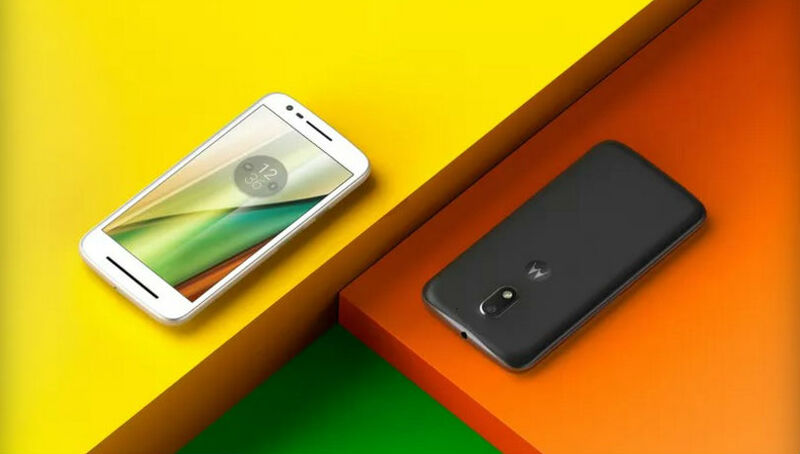 The FCC filing shows the Moto E4 Plus will include 4G LTE connectivity, 2.4GHz Wi-Fi 802.11-n support, Bluetooth Low Energy (v4.2), and NFC. The handset will be powered by a MediaTek chipset.